The idea of working out can be a challenge for those not familiar with the gym. A new person walking through the doors may not know whether to use the free weights, try the treadmill, or take a group fitness class. The newcomer sees people doing routines, but are not sure of how to do the exercises properly. Talking to a personal trainer is the way to get past this initial hesitation. The trainer can get you set-up with a routine focused on your fitness goals. 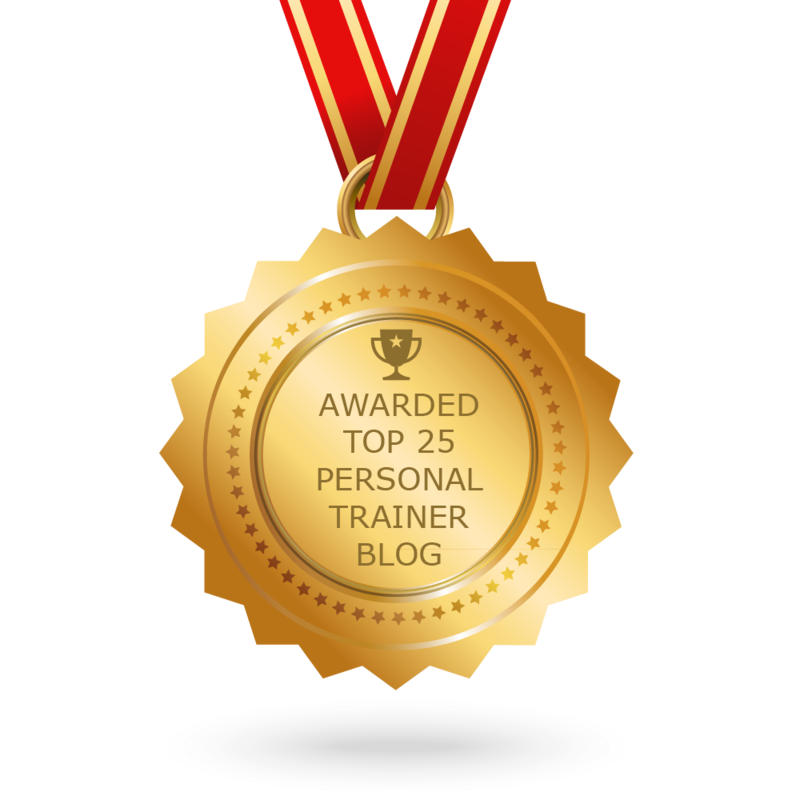 Why should you use the services of a personal trainer? Many people think that paying a personal trainer is a waste of money . They can exercise just fine without someone looking over their shoulders. Actually, a trainer brings experience and ability to each client that is well worth the money. They can help you develop solid fitness goals. They can help you create a fitness routine that will let you meet your goals and go beyond. They can show you how to exercise safely and effectively. They can keep you accountable for your workouts. What is the difference between a good workout and a great one? Some trainers focus their clients on either cardio or strength training. They may change it up occasionally, but there is a definite routine they follow. That is the sign of a workout that needs changing. A great workout will be a mixture of cardio and strength training. This combination workout does not limit you. You can mix up your routine with various exercises . It keeps your workout exciting and interesting. A professional, experienced trainer will know this and give you exercises that get your heart pumping while building your muscles simultaneously. What are some details involved with a great workout? The strength training part of the routine will include a variety of exercises. Some of the options include medicine ball throws, bosu ball push ups, and medicine ball step-ups. As your fitness levels increase you can challenge yourself with different exercises. You don't have to do weight training, but it is an option. Who is Personal Trainer Ralph Roberts? Based at the Downtown Athletic Club in Amarillo, I have more than a decade of experience in the health and sports industry. My passion is helping people get fit and stay that way through tailoring custom, realistic workouts just for you. Whether you want to get in shape for an upcoming event, such as a wedding or high school reunion, need help recovering from an injury or are looking to make a lifestyle change, I can help pave you a path to success. Set an appointment with me today and see what I can do for you.